The Sandringham Village Craft Market has become a monthly delightful institution that happens on the first Saturday each month. It's become famous for a good reason - there's something special to appeal to everyone! Enjoy this market with works by artists and crafts people in Sandringham. Buying direct from the artists that created them is the best way to support them and getting a bargain at the same time. You can find something warm for the cold weather or something bright for that special occasion. 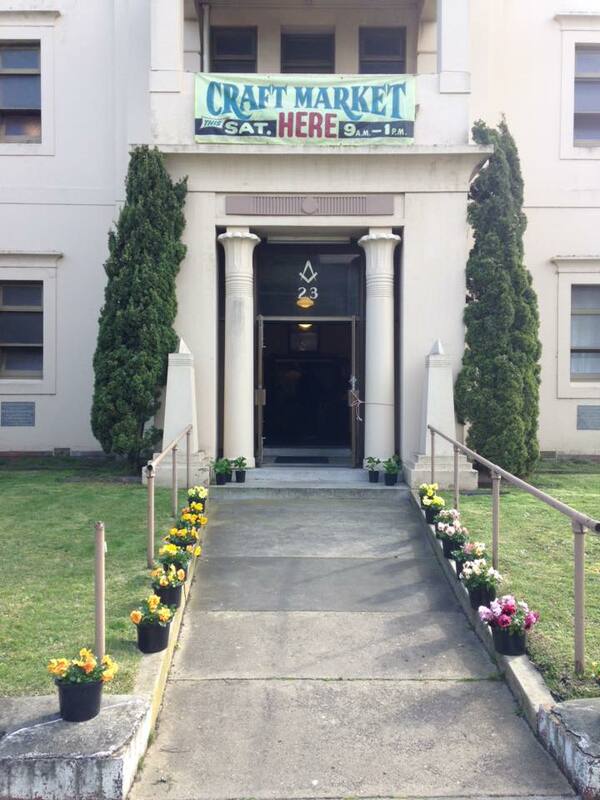 Located at the Masonic Hall. 23 Abbott St. Sandrigham 3191. Getting here is easy close to Sandringham Station.